If your kids are anything like mine, they absolutely love Mad Libs! So of course I had to create a Valentine’s Day themed Mad Libs that they could print and complete as many times as they want. 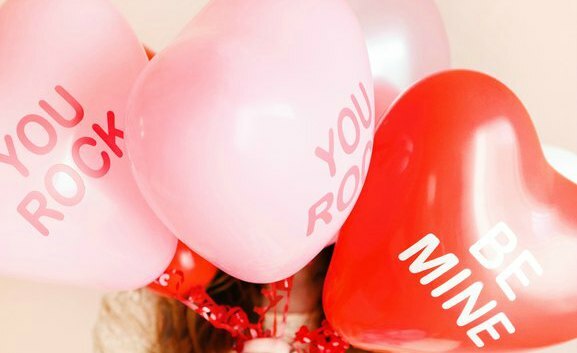 This fun and free printable is perfect for home or school parties. Enjoy! 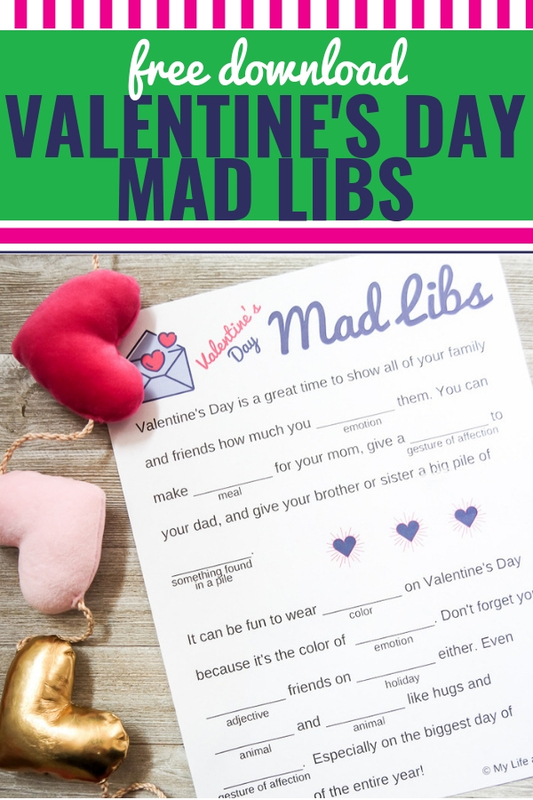 Click here to download your free Valentine’s Day Mad Libs now. LOOKING FOR MORE GREAT IDEAS FOR VALENTINE’S DAY?